1. Open the Status Monitor - Start - All Programs - PTPrint - Status Monitor. 4. 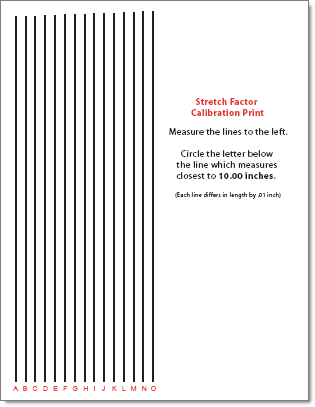 The following calibration print will print to the Printer. 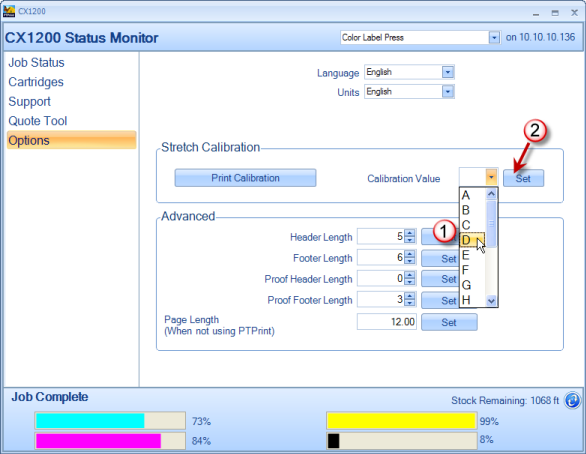 In most cases, performing this calibration once will be sufficient. 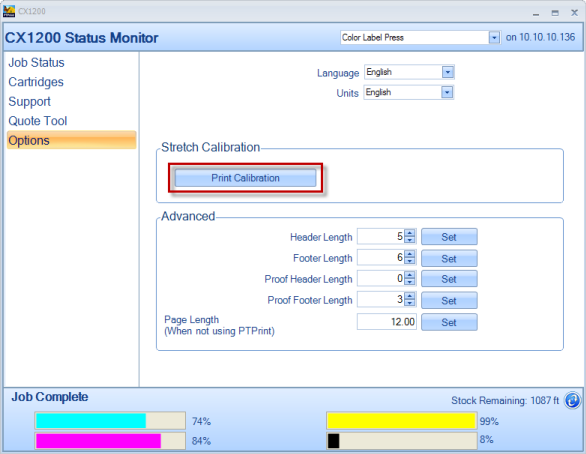 However, it may be necessary to run the calibration again if the fuser is replaced.